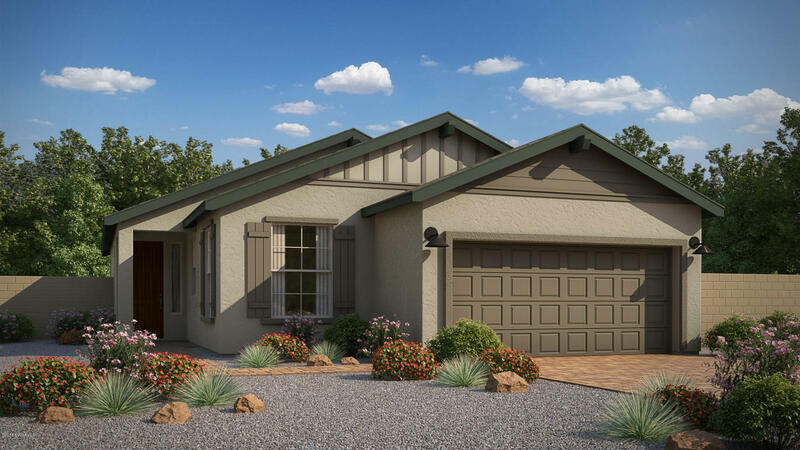 The Prairie at The Traditions is beautifully designed for energy efficiency, comfort, and longevity. Every detail of this 1,341 square foot floor plan has been thoughtfully considered. The spacious Great Room is perfect for entertaining and extends out to the patio with a variety of sliding door options. There are plenty of design options to make Prairie your own, from a ideally appointed gourmet kitchen, to the tile in the beautiful owner's bath. The Prairie starts at 1,341 square feet, 3 bedrooms, 2 baths, and with a 2 car garage. This Prairie floor plan comes with solar and sonnen energy storage standard, meaning near zero utility bills!